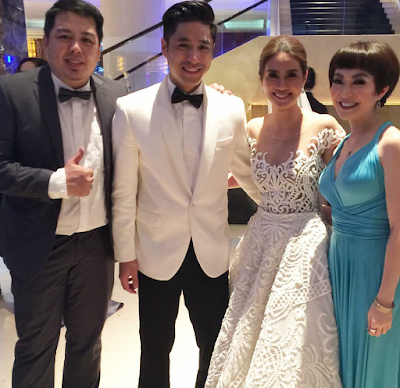 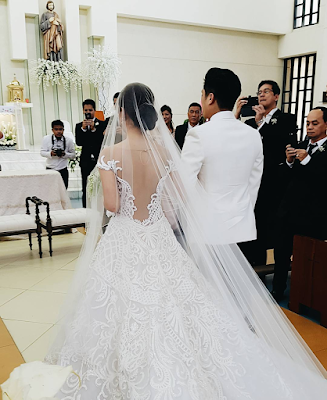 Kaye Abad and Paul Jake Castillo wedding took place earlier in Cebu. 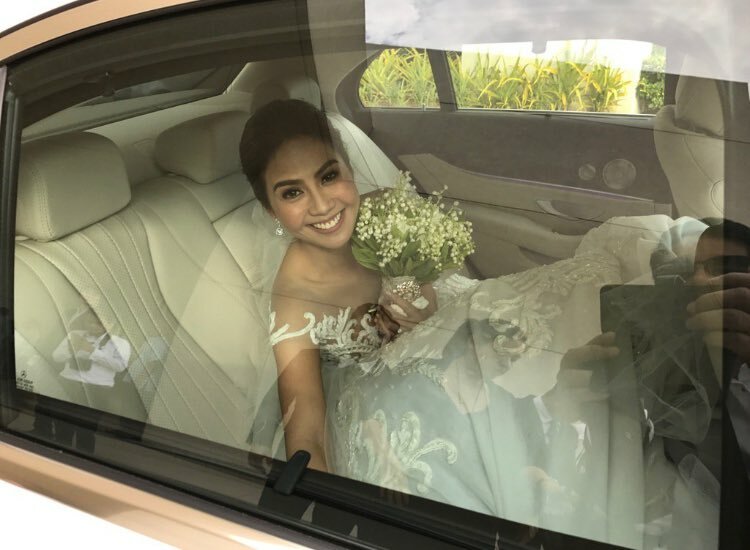 See wedding photos and video below! 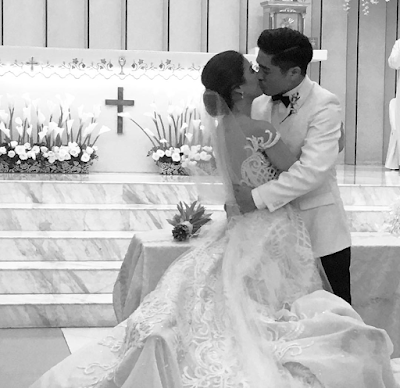 Kaye and Paul Jake just got married today at the Chapel of San Pedro Calungsod in Cebu. 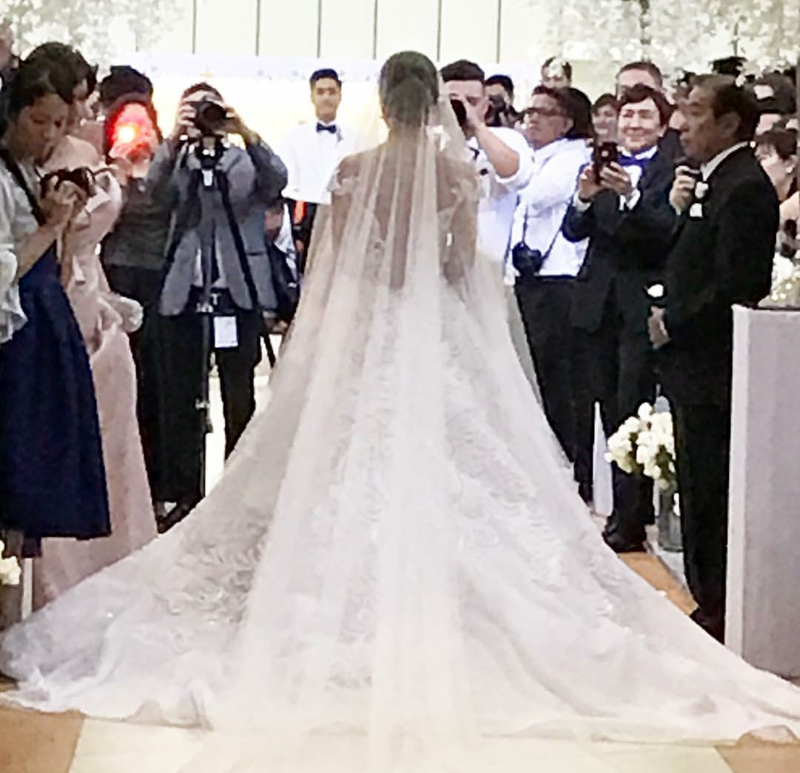 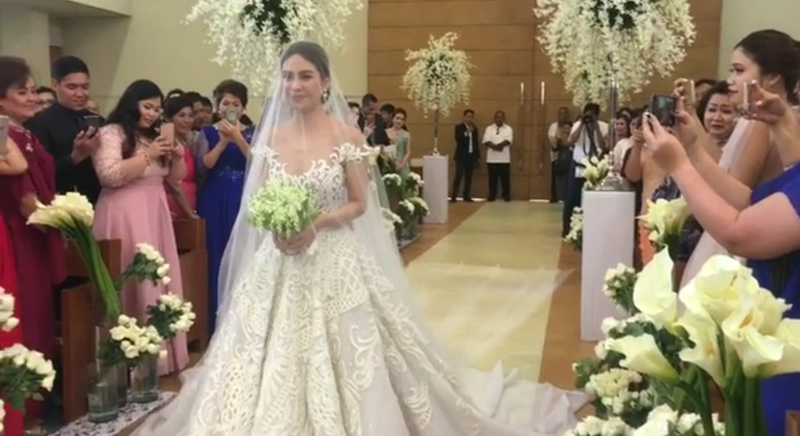 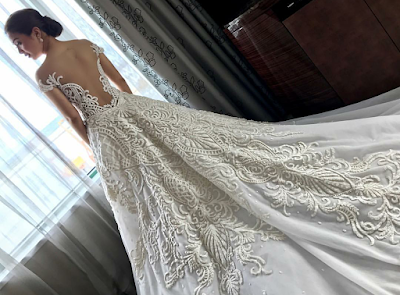 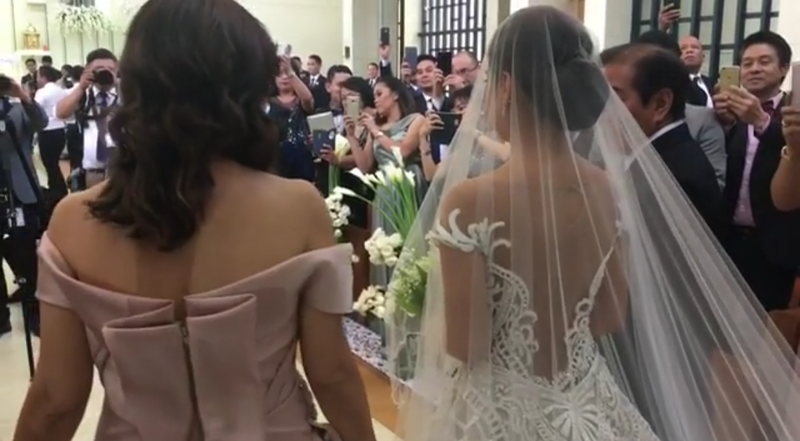 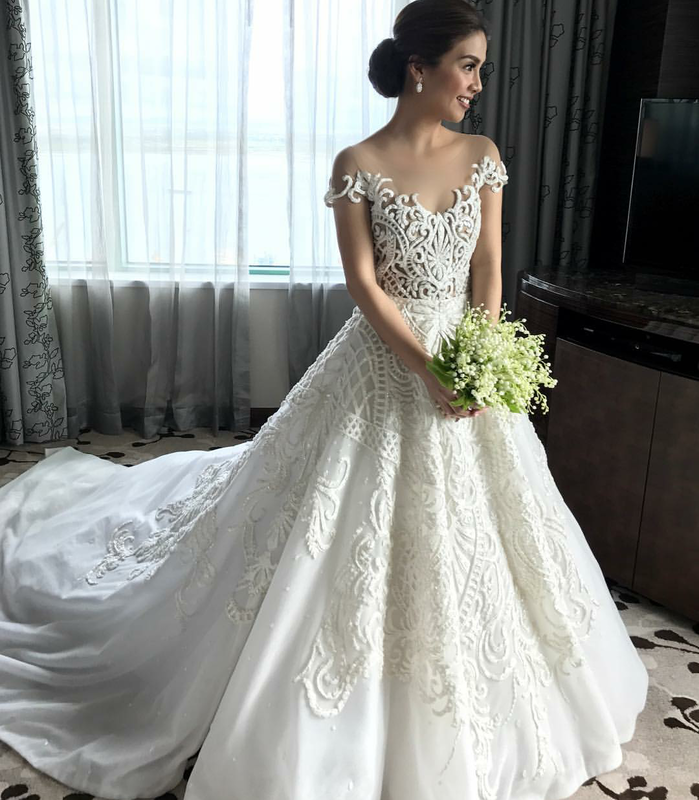 The beautiful bride's wedding gown was designed by Francis Libiran, who even shared on Instagram this video of the bride while walking down the aisle. 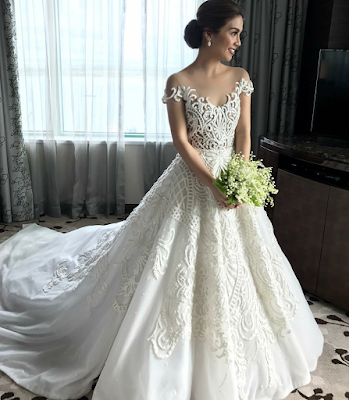 Jing Monis did the job on Kaye's hair, while the make-up was done by Denise Ochoa. 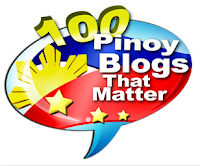 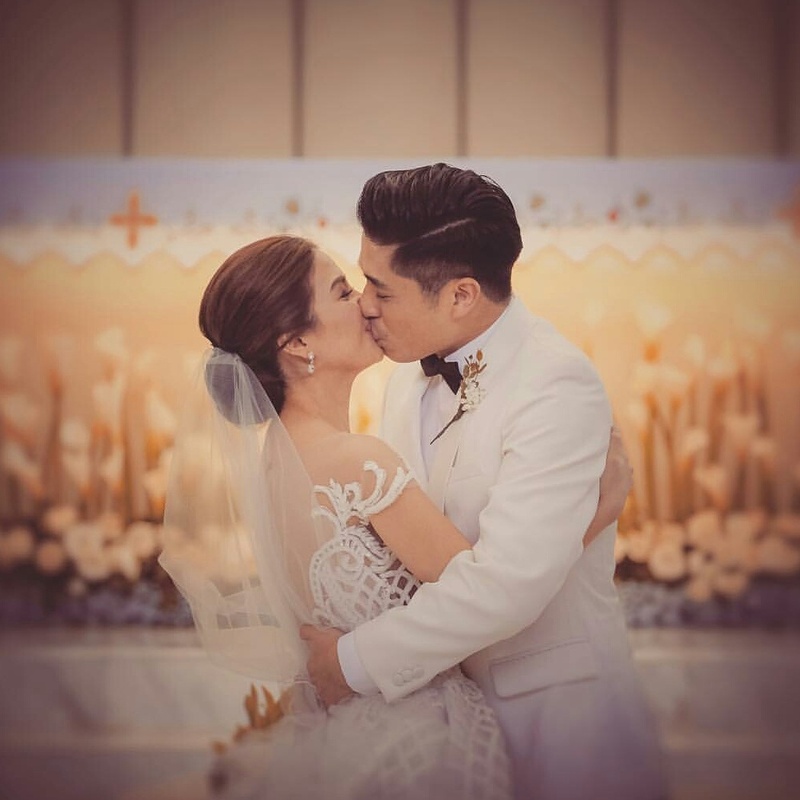 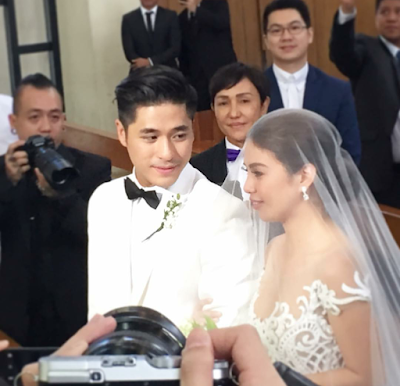 The wedding of Kaye Abad and Paul Jake Castillo happened more than 2 years after they admitted their relationship, 7 months after their much talked-about engagement last May.